BambooSheetsShop.com is currently promoting a giveaway! 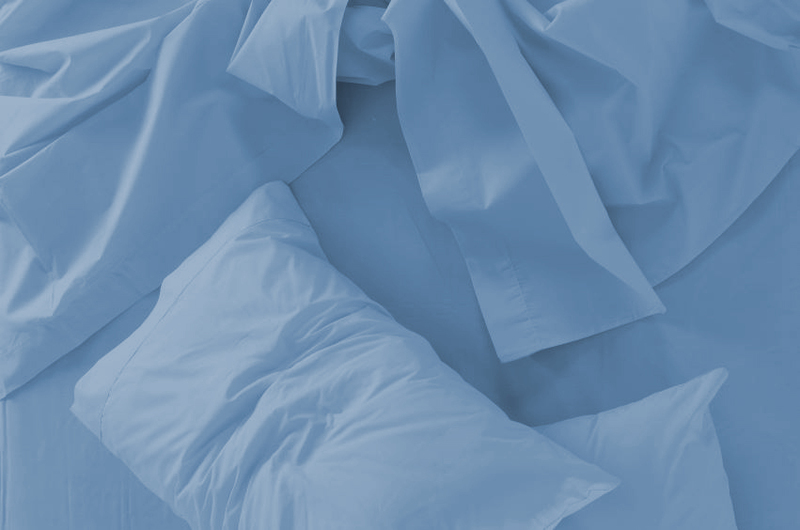 We are offering the lucky winner a set of 320 Thread count sheets, twin, double, queen, king. We will also offer the winner a choice of colors, all you need to do it like us on Facebook. Good luck!